If you have periodic bouts of worse-than-usual IBS symptoms, think through these possibilities to see if they offer any insights that might be useful to you. Woe is the child who doesn't feel well enough to go trick-or-treating on Halloween night! For adults and children with IBS, we offer these strategies to pave the way for a great Halloween night. How Long Should I Stay on the FODMAP Elimination Phase? How long should you stay on the elimination phase of a FODMAP elimination diet? 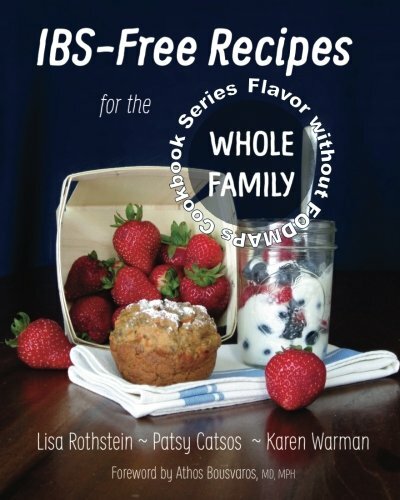 The low-FODMAP diet has become the “go-to” solution for IBS. That is understandable, because it is so effective at helping people get rid of their excess gas, bloating, abdominal pain, and bowel issues. Still, a FODMAP elimination diet isn’t right for everyone. A FODMAP elimination diet is not the type of diet meant to help people lose weight. In fact, some people with IBS actually need to gain weight for one reason or another. Unintentional weight loss can happen if you've been ill or if you've been over-restricting your diet trying to find relief of your abdominal pain, bloating, excess gas, diarrhea or constipation. Smoothies: Easy Meals or FODMAP Bombs? Smoothies have never been more popular! And why not? They taste great, can be assembled quickly, offer a convenient way to have a meal while on the job or in the car, and are a great vehicle for eating more fruits and vegetables. You can even use them to help you take nutritional supplements! As healthy as they can be, however, they are full of belly-ache potential. Q. 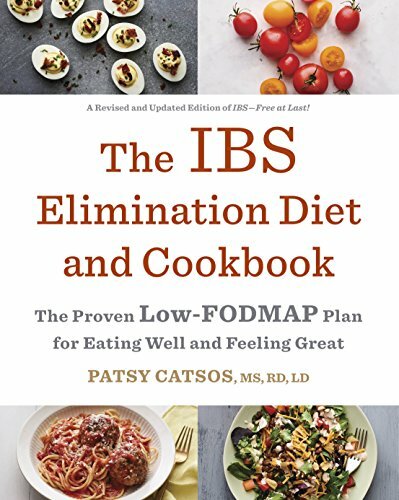 Is it a good idea to take digestive enzymes during the FODMAP elimination diet process described in The IBS Elimination Diet and Cookbook? 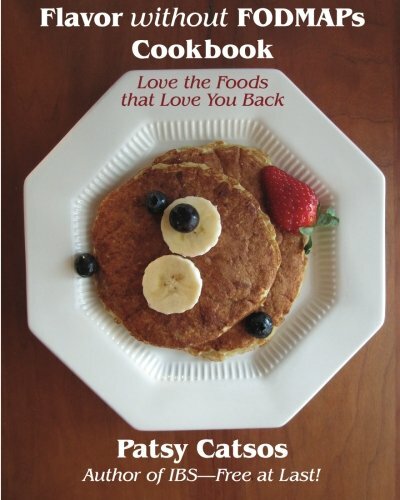 Cooking savory low-FODMAP dishes can be approached with a spirit of innovation. Without routine use of onion and garlic, we are challenged to bring other ingredients into the spotlight. This post shares a few of my favorite techniques and ingredients.